Artificial grass serves as a favorite alternative to natural turf in residential lawns. Manufacturers claim modern artificial grass is safer than previous forms because the plastic blades separate like carpet fibers upon contact. To remain upright and pliable, the blades are topped with several layers of crumb rubber "in-fill" made of old, ground-up athletic shoes and tires, silica sand and thermoplastics. Despite improvements, homeowners should know there are still disadvantages to artificial grass. Artifical grass simulates natural turf. 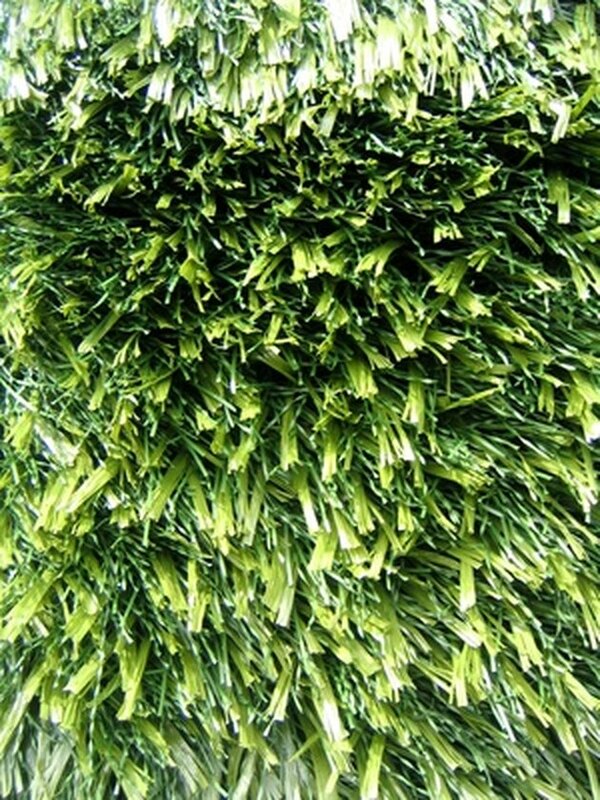 Artificial grass gets much hotter than natural grass, capable of reaching temperatures up to 150 degrees F. The grass emits a strong rubber smell. The high surface temperatures can cause dehydration and heat exhaustion and are too hot to walk or play on. University of Washington-St. Louis researchers found high traffic areas become compacted and hard and pose an increased risk of head injury. 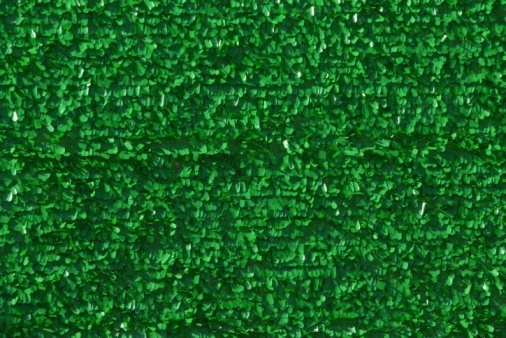 Artificial grass contains a known allergen latex and a host of phthalates, or plasticizers. The plasticizers break down and release potentially harmful substances that affect the kidneys, lungs, reproductive organs and liver if breathed in or accidentally ingested. The grass leaches toxic metals, such as arsenic, cadmium, chromium, lead and zinc. It is also associated with carcinogens like polycyclic aromatic hydrocarbons, or PAHs. Artificial grass does not cool the environment as natural turf does. It does not filter air or water pollutants like natural turf either. Artificial grass tends to produce runoff after periods of heavy rainfall. The runoff bypasses sewage treatment systems and discharges contaminated water into nearby surface waters. Sometimes it is necessary to install an irrigation system under the lawn to ensure better drainage of storm water. Artificial grass does not have the biological means to fend off fungus or bacteria. Athletic fields receive disinfectant treatments to prevent the potential spread of staph infections. Residential lawns also require cleaning as part of regular sanitation. Homeowners hose off wind-blown leaves, dust and debris and must scrub pet waste with water and detergent. The plastic blades in high traffic areas need periodic mechanical defibrillation, or "fluffing," to restore their appearance. In 2010, material cost and installation ranged from $4 to $10 per square foot, according to a Colorado State University Extension Plant Talk article, "Artificial Turf For Lawns." Most manufacturers offer 8- to 10-year warranties on modern in-fill grasses, presumably to last the grass' lifespan, but some grasses have an even shorter lifespan. In all likelihood, the lawn may require frequent renovation. Disposal of the crumb rubber is costly and complicated by local waste ordinances. How Do I Clean Up an Outside Sewage Spill?